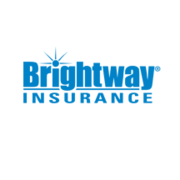 Rate and review Brightway Insurance, The Longwood Agency in Longwood, FL, United States! Share your experiences at Brightway Insurance, The Longwood Agency with your friends or discover more Insurance in Longwood, FL, United States. Nationwide Insurance- Bruce Morse Ins Agcy Inc.